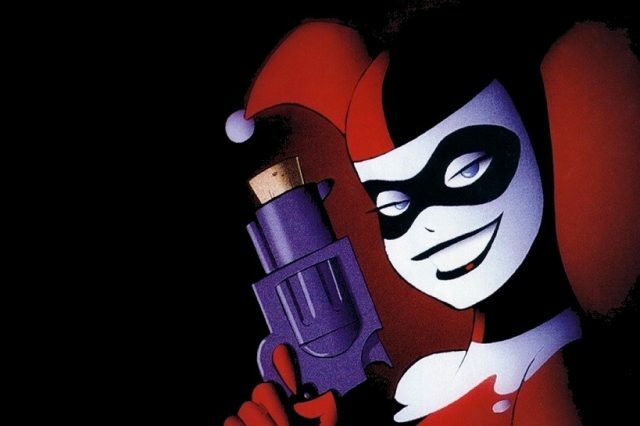 From The Joker’s mute girlfriend to DC icon and star of the silver screen in just over ten years, Harley Quinn has come a long way since she was first introduced in 1992. 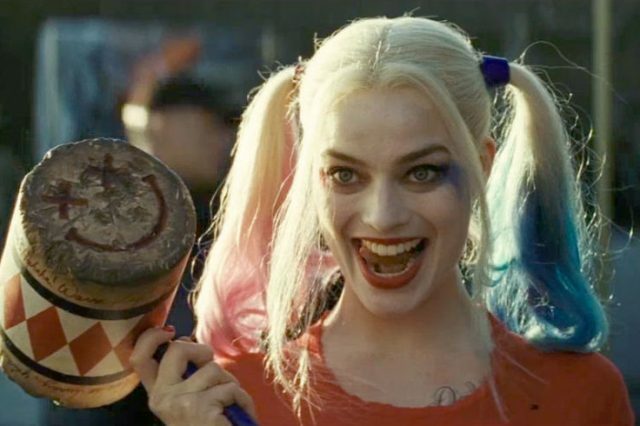 Harley really hit the big time back in 2011 and now she’s set to feature in an honest to God real movie, Suicide Squad, played by the lovable Margot Robbie. Margot has been a big hit with the fans in the lead up to the film’s release, perfectly embodying the madcap, over the top and slightly terrible wackiness that embodies Harleen Quinzell – and now one of the character’s creators has praised Robbie’s performance. Paul Dini, a part of the Batman: The Animated Series dream team along with Bruce Timm, helped to create the character for the hit nineties show and he absolutely loves Robbie’s performance. 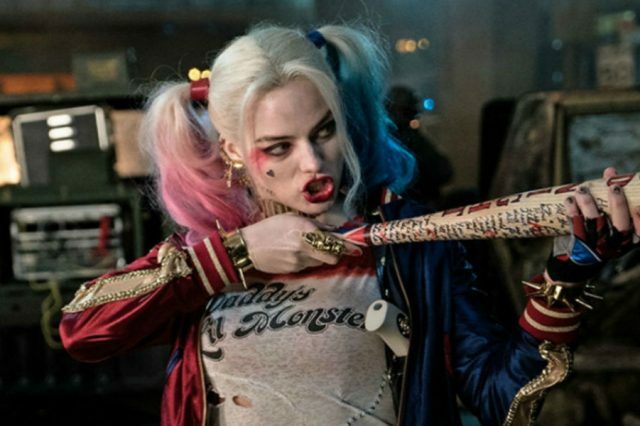 Every clip that I’ve seen of Margot as Harley, she seems to have nailed it perfectly. When she’s introducing herself to Katana, when she’s walking around with the bat behind her shoulders, she just seems to have really channeled the true spirit of the character. He went on to add how surreal it was to see the character he’s helped to create on a billboard in Times Square and seeing a giant Harley looming over him ‘like Godzilla’. You can see Margot as Harley in Suicide Squad which opens nationwide tomorrow (Friday August 5).